Descendants of the late Edgar Melvin Reid and his wife Sasa Limā Leitutolu are gathering in Apia for a family reunion. 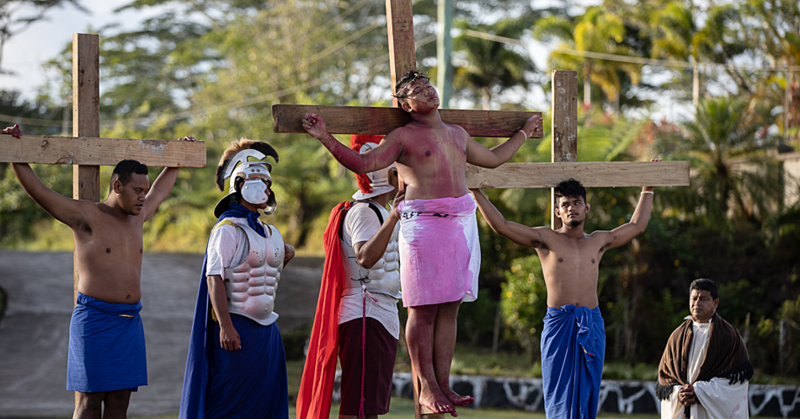 Held at the Tradition Resort at Ululoloa, the occasion was a joyous one for family members. Edgar and Sasa hail from Leiifiifi and England and they have 13 children. According to the last matriarch of the family, Shirley Reid, this is the second reunion of the whole family. 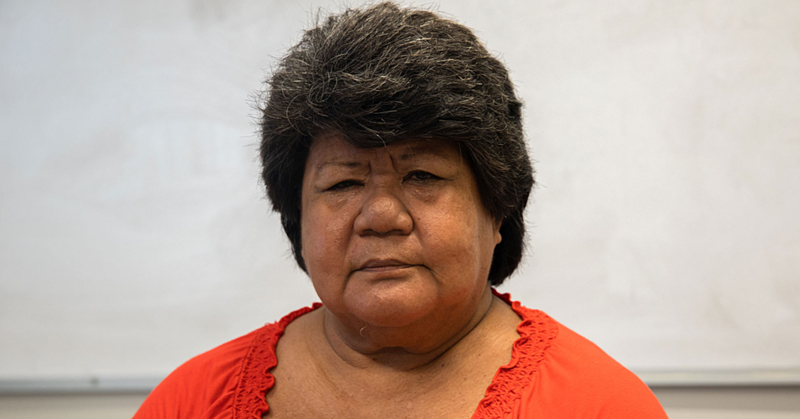 “My grandfather arrived in Samoa in 1970 and during his stay in Samoa he met my grandmother Sasa,” she said. They have 13 children, seven girls and six boys. 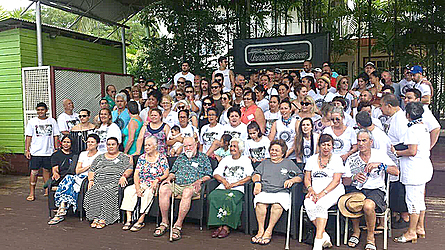 Our first reunion as descendants of our elders was held in 1975, but each family member would have their own gathering every two years so basically this is the second reunion for the whole Reid family,” she said. The family celebrations are currently underway and end on July 12. Another member of the family, Lottie Reid, said another reason behind the gathering is for each of them to reveal their profession. “I hope that in the end of this gathering we have met all our relatives who we haven’t met ever. Some of them we have heard only the names, but haven’t met each other so in this gathering we are actually putting names to faces and see what kind of professions each and every one has,” she said. A visit to the grave of their great grandmother at Magiagi as well as the family home at Leiifiifi is on the cards for the family. “At the moment, we haven’t discussed the next gathering as well as the venue, but most likely it will be in the next five years and most likely it will be in England where our great grandfather is buried,” she added.